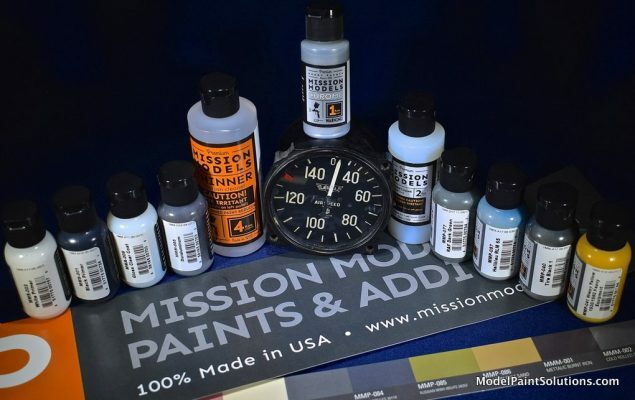 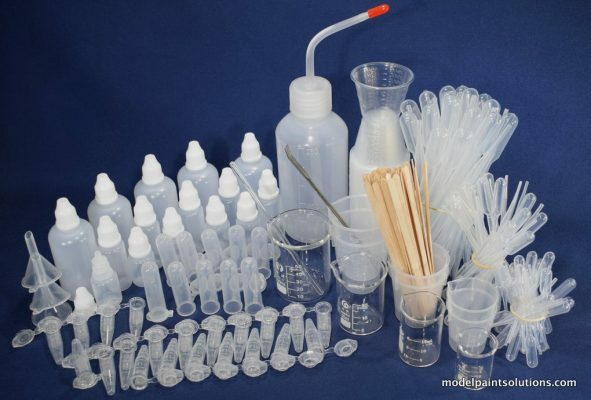 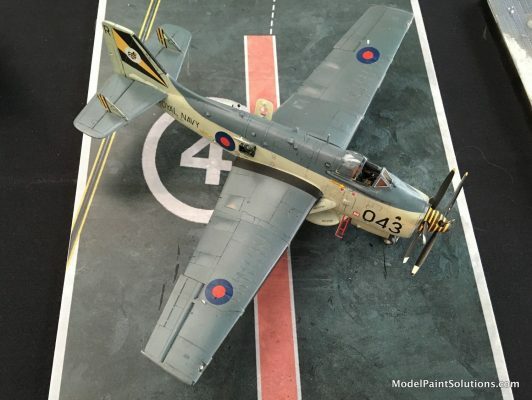 Model Paint Solutions is Six Months Old! 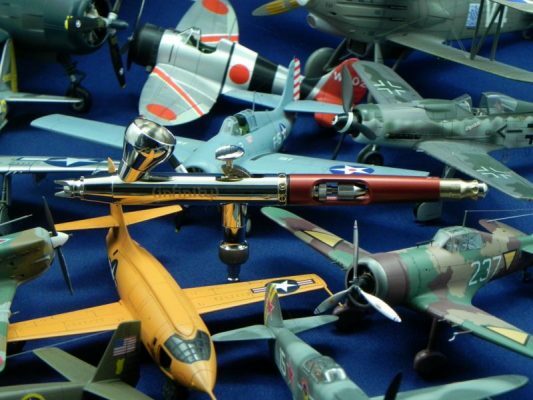 Many Thanks to All Our Customers!! 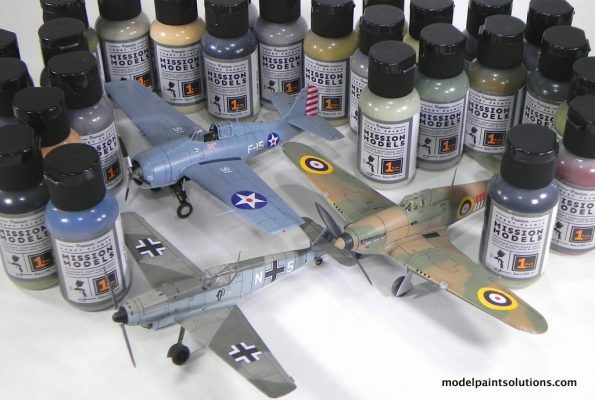 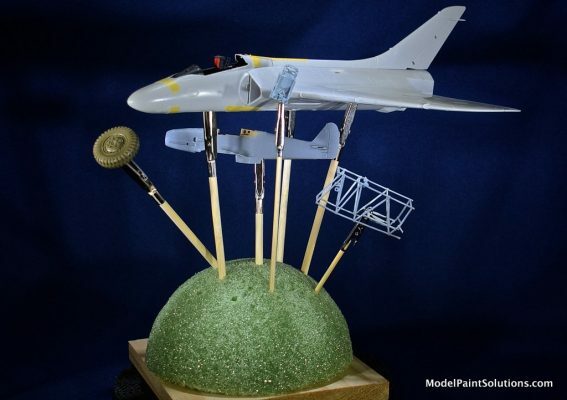 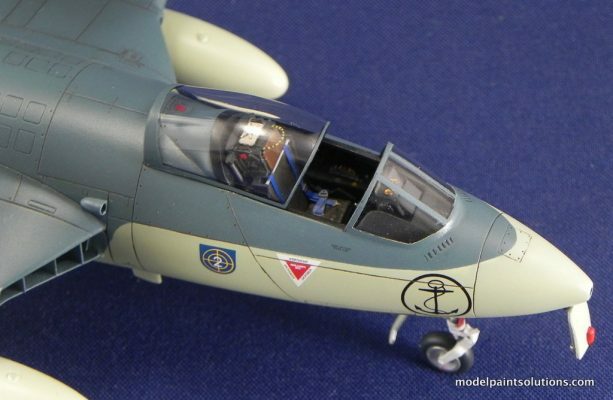 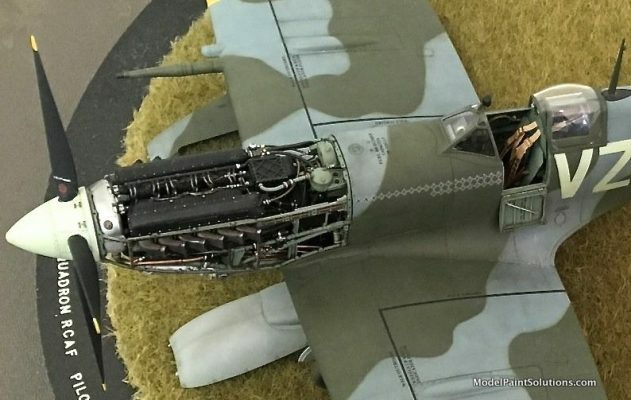 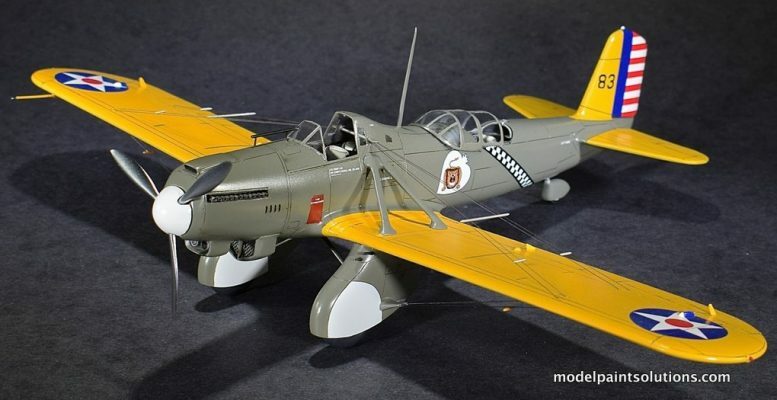 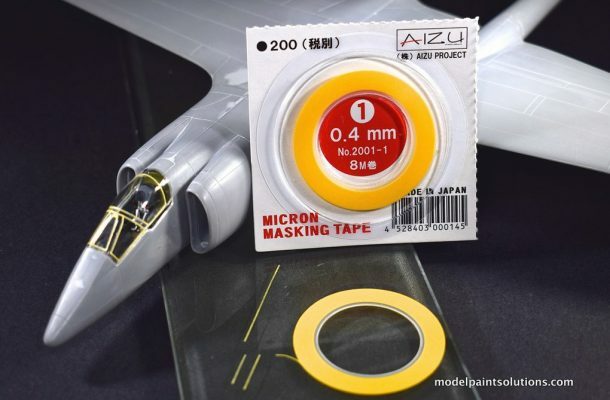 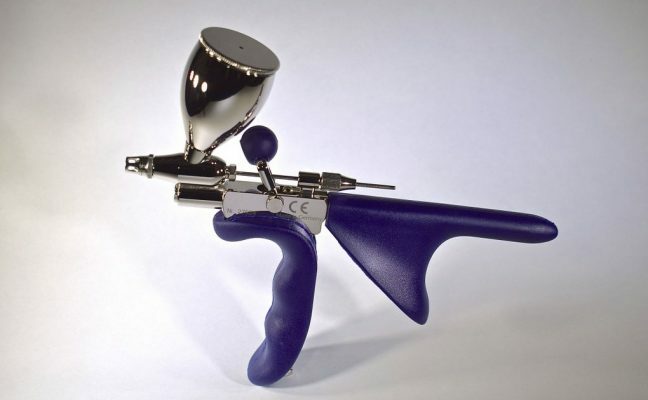 Hello Scale Modelers and Airbrush Enthusiasts!